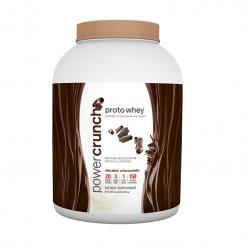 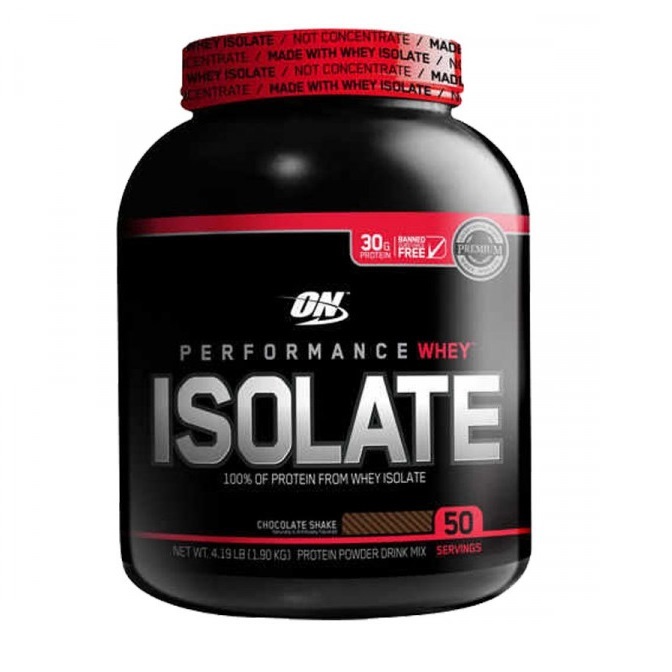 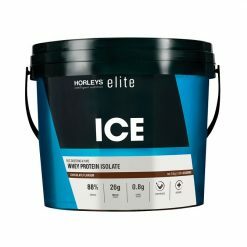 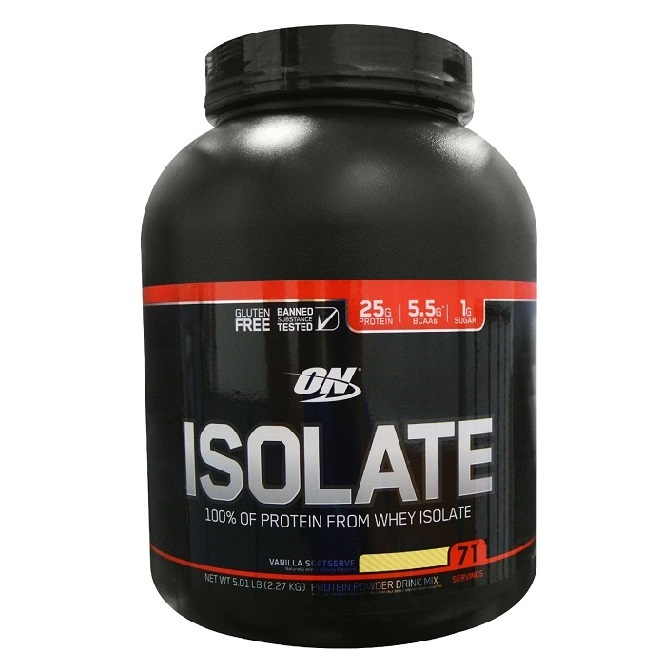 Whey Protein Isolate are premium protein supplements named the king of whey protein. 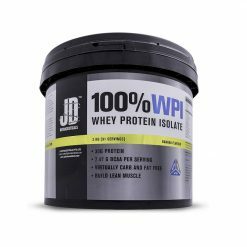 WPI has many benefits and advantages over all other types of whey protein. 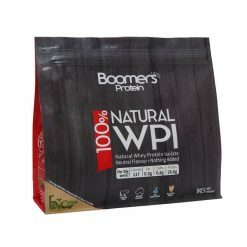 Created by using high quality raw ingredients and a lengthy extraction process, WPI is often sold very pure to preserve its qualities. 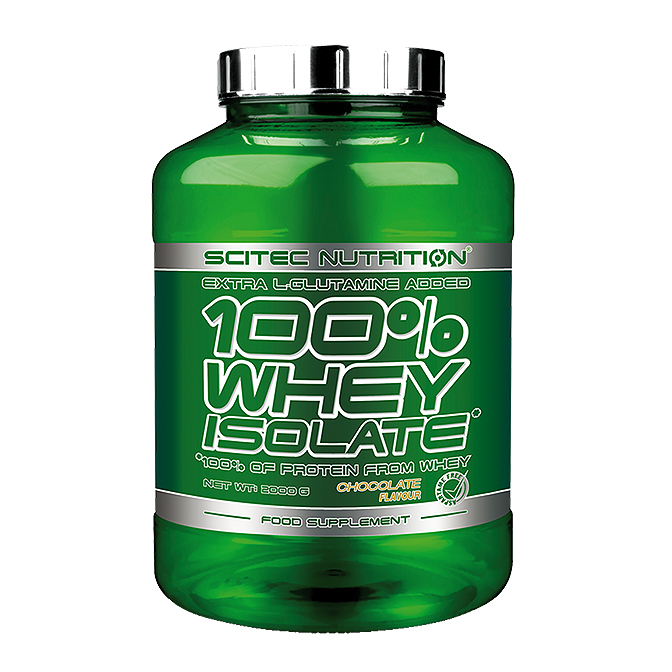 The filtration process which creates WPI separates out most other compounds in whey, leaving behind only the protein content. 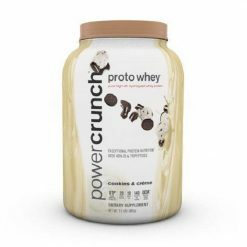 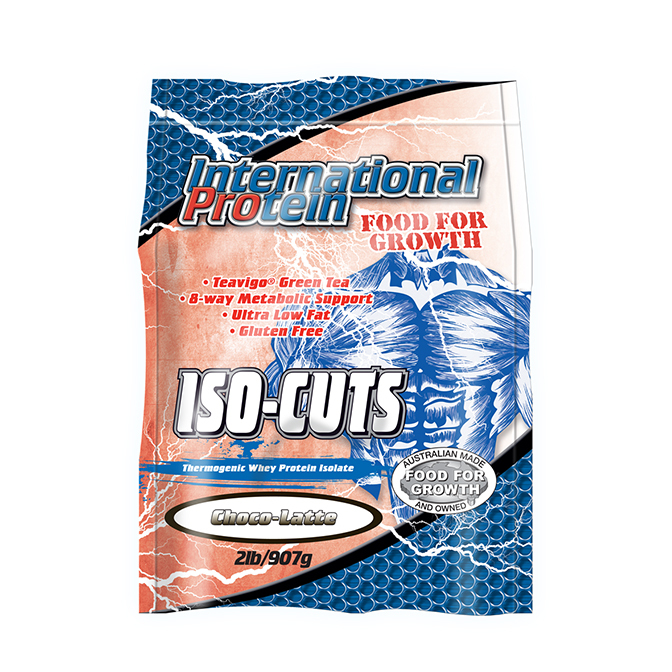 This protein is very easy to absorbed, usually within 30minutes of ingestion. 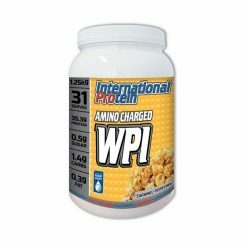 Additionally, most WPI products will contain almost no lactose, making it the best option for anyone lactose intolerant. 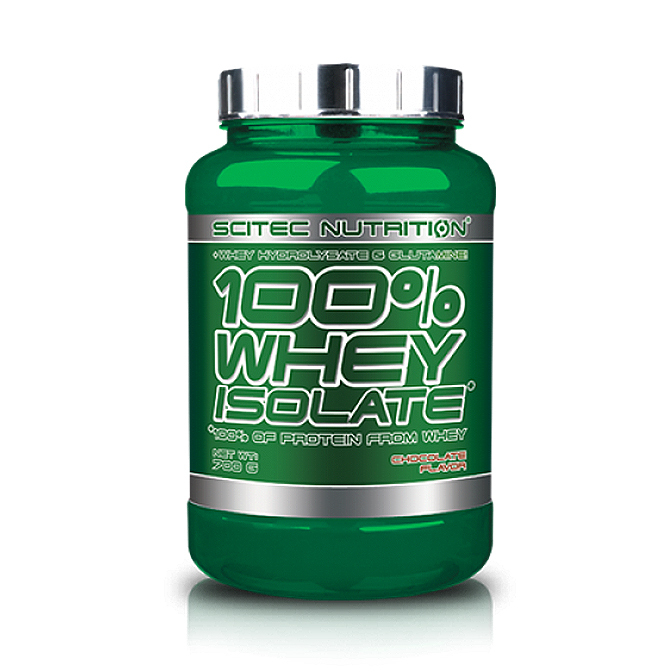 As a supplement, whey protein isolate can be used in a variety of ways. 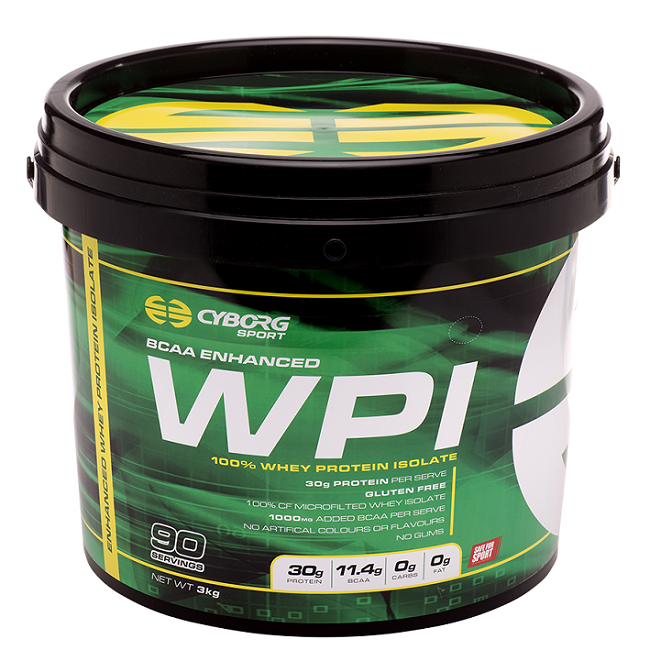 Take WPI at the start of a workout for extra energy and nutrients to supplement body muscle growth. 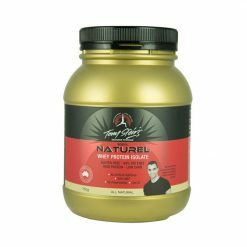 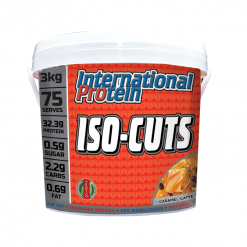 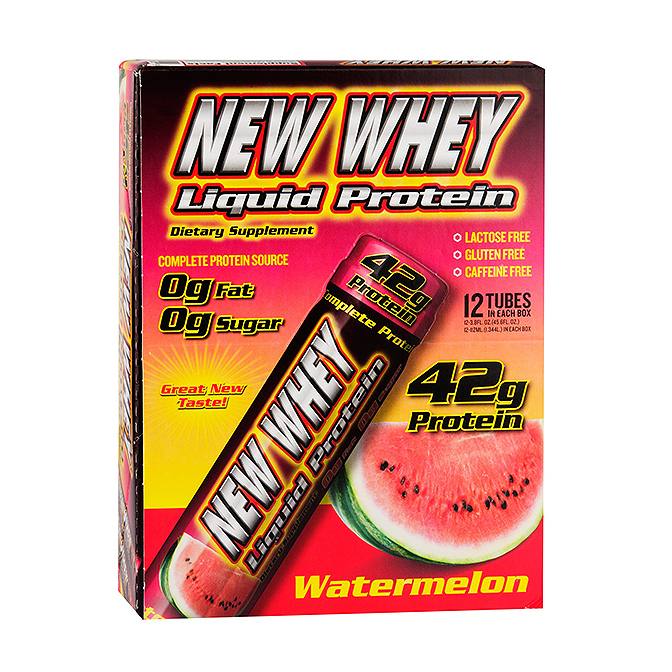 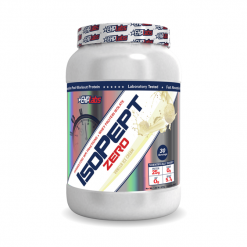 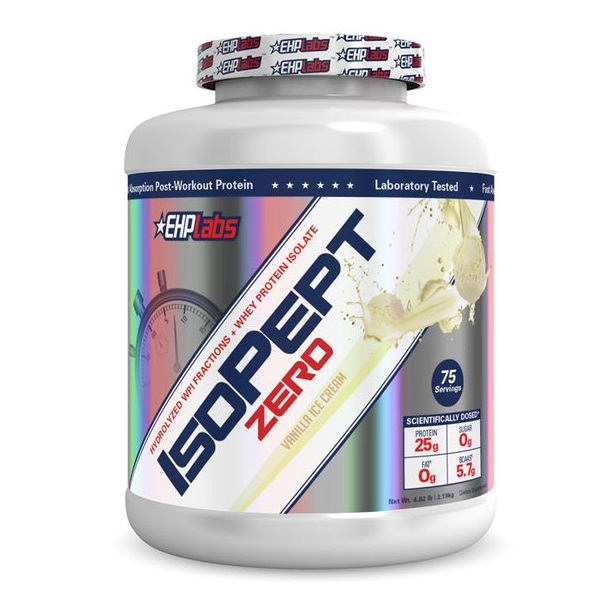 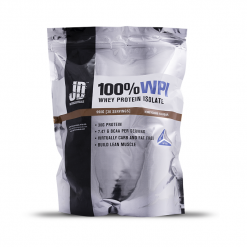 As it contains nothing but protein, WPI is great for putting on lean muscle mass. 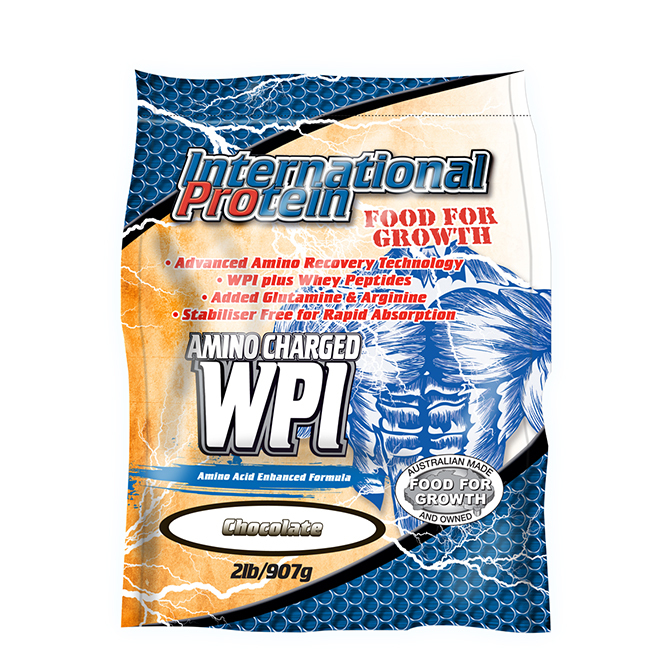 As a post-workout shake, WPI offers crucial nutrition to the body and is great to stop any muscle wastage - known as muscle cannibalisation. 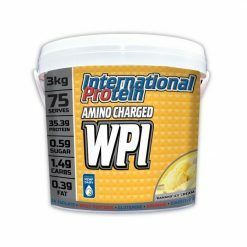 WPI can also be consumed at any time during the day for additional protein intake, as a quick meal to ward off hunger or even paired with sweets to create a delicious milkshake. 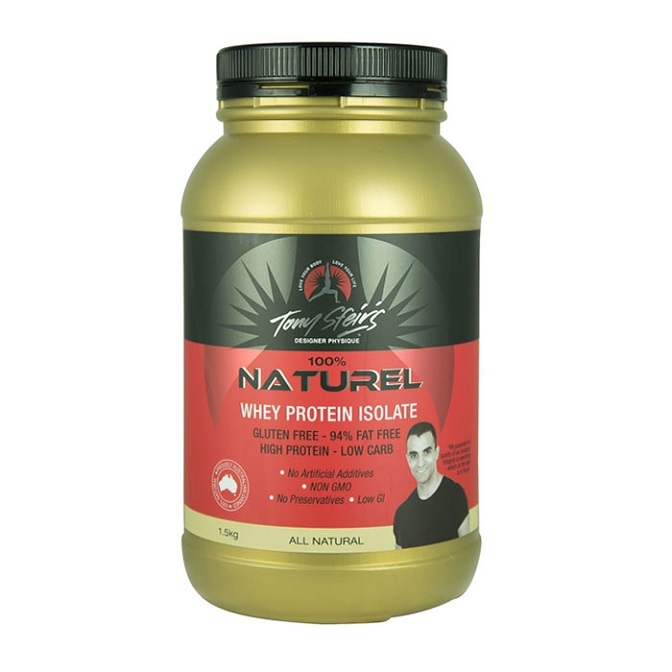 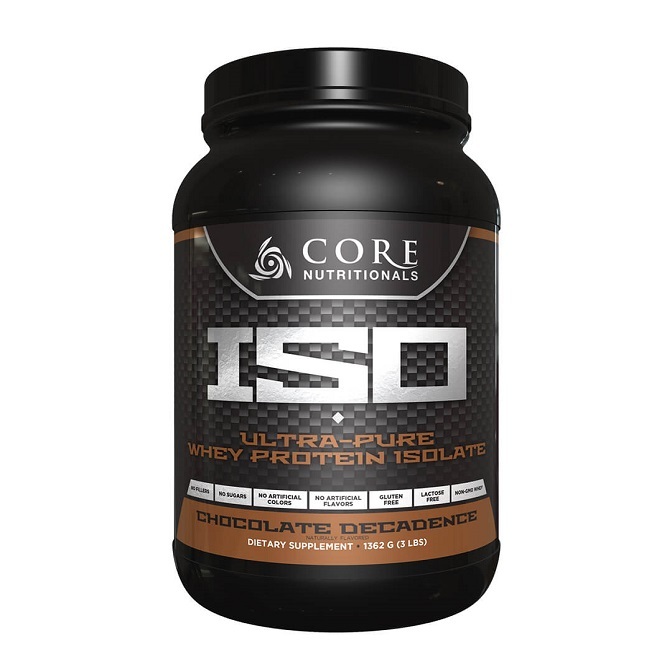 Whey Protein Isolate truly is a great and versatile product, and is to be enjoyed by everybody.